Continuing my series of posts, where I present different Latin American poets, I would like to provide you with information about Gabriela Mistral. 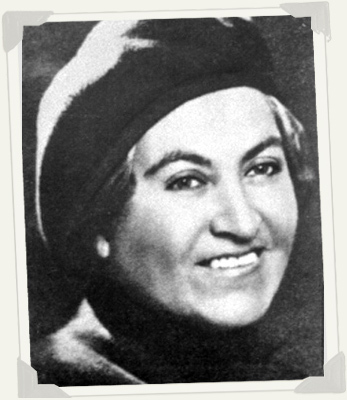 Gabriela Mistral (1889–1957) was the pseudonym of Lucila Godoy Alcayaga, a Chilean poet, educator, diplomat, and feminist who was the first Latin American (and, so far, the only Latin American woman) to win the Nobel Prize in Literature, in 1945. Some central themes in her poems are nature, betrayal, love, a mother’s love, sorrow and recovery, travel, and Latin American identity as formed from a mixture of Native American and European influences. Her portrait also appears on the 5,000 Chilean peso bank note.